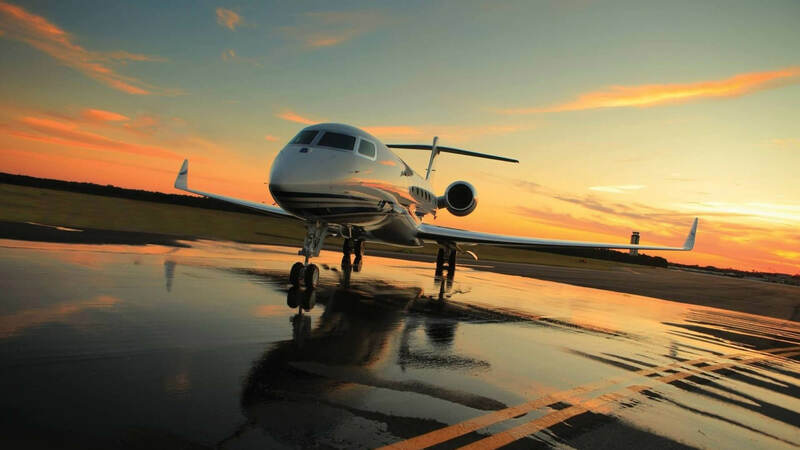 Our luxurious vehicle will take you to the airport from your location and bring you back after you land. We started with a very small fleet in 1990 and now we have one of the largest taxi fleets in the Belgrade. This is due to our commitment to service and the kindness and loyalty of our every widening customer base. Our clients like our prompt service, and we try to satisfy even the most unusual requests of our customers. Passengers safety and comfort are of the utmost priority here in Taxi Serbia. Because of that, all of our vehicles are in full compliance with safety regulations and our professional multilingual drivers have all necessary certificates. Taxi Serbia organizes airport shuttle transfers from the airport Nikola Tesla.And to the airport, and all other airports in the region. On your disposal are passenger and luxury cars and mini vans. Depending of your needs and size of the group. Belgrade Limo service –Taxi Serbia : transfers from Belgrade Airport Nikola Tesla to any location.In the city (hotel, private accommodation etc.) and back, inter city transfers, transport to other cities in Serbia or region . 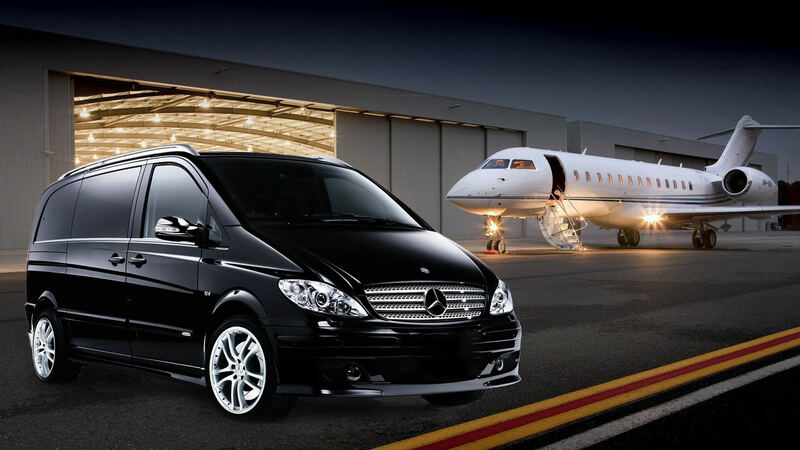 We offer private transfers .Excellent prices and luxurious vehicles. We can be proud of our minivan transfer service. With the minivan you choose from our site, we will provide experienced driver to drive you fast and safe from one place to another. Also, Taxi Serbia can organise minivan travel tour which can last more days if you are interested in Serbia sightseeing or our neighbors countries. Our recommendation for free time between flights? Wine tourism in Serbia has been taking full swing during recent years. Wine lovers take the wine tours in order to discover some new regions and explore excitingly new tastes and delights. We will show you the beauty of our mountains and national parks as well as our most interesting culttural sights and ethno villages. If you want to relax and unwind a bit, we will take you to some of the best recreational and spa centers in Serbia. Serbia is one of the richest countries in sense of her vast cultural heritage and religious amenities. You didn’t probably heard that there are more than 80 monasteries and a lot of churches that stand on the Serbian territory for centuries. If you have a spare time between flights and you want to visit Belgrade most immpresive shoping centers,you are at right place! Taxi Serbia can arrange quick and slick transport to the nearest center 10min from airport Nikola Tesla! Contact Us and enjoy your free time between flights ! 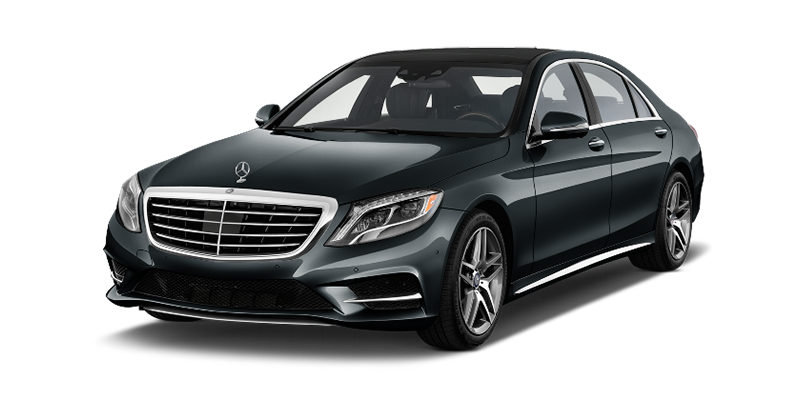 Here you can check out some of the cars from our fleet which you can chose and enjoy your travel to or from the airport.